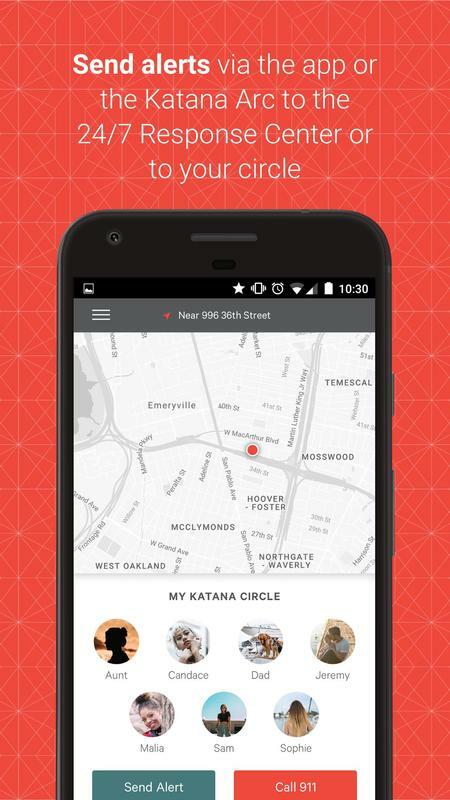 Katana Safety is a new, mobile, one-of-a-kind security system that travels with you on your smartphone. It is changing the way personal security works — by empowering communities with the tools needed to help prevent violence and sexual assault. 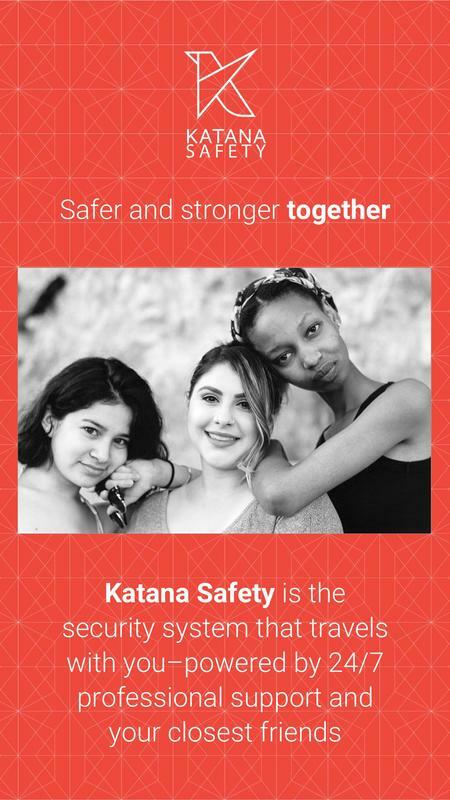 How does Katana Safety Work? 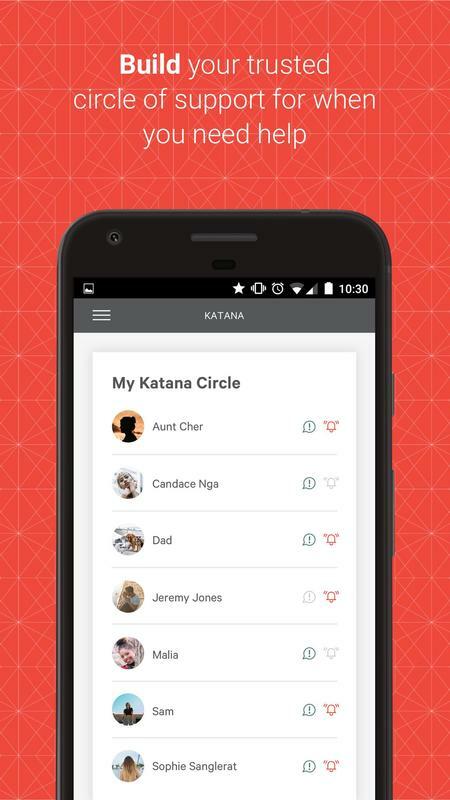 The Katana Safety app is one part of the Katana security system. 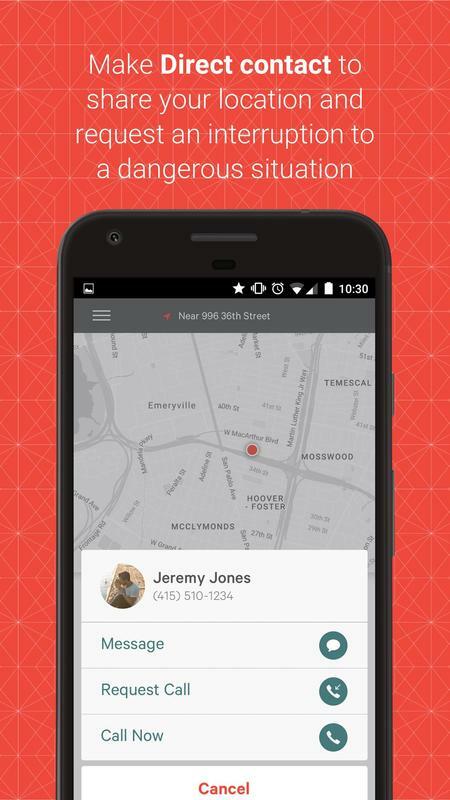 The app is where you enter up to seven people you wish to notify if you are ever in a vulnerable situation, whether it’s life-threatening or just uncomfortable and everything in between. It pairs to the Katana Arc, a slim device that attaches to the back of your smartphone and bypasses your phone’s locked screen to trigger silent alerts or a sound a loud alarm. 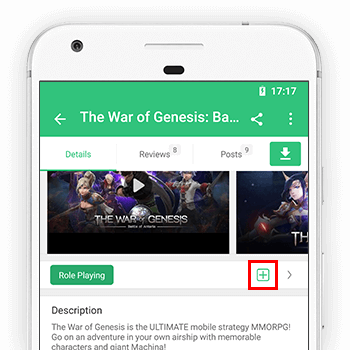 You can also send alerts via the app. Sending alerts is easy and we want to empower our users to trust their instincts and stop bad things before they start. Sending an alert will notify the Katana Response Center - a 24/7 professional monitoring center. An agent will quickly call you, locate you, stay on the phone with you until you feel safe, call local emergency services on your behalf, or send messages to the friends you’ve entered into the app telling them where you are. Friends even get a phone call to help coordinate next steps together. Learn more at our website. 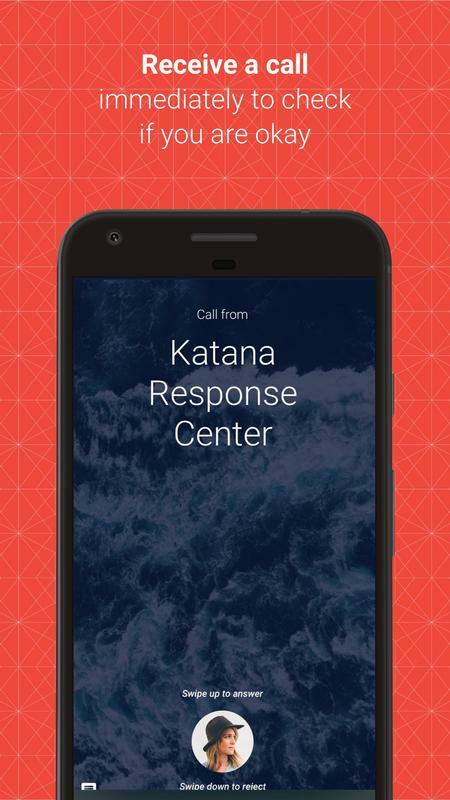 The Katana app is free and the Katana Monitoring Center requires an active subscription. * Please use Android OS version 5.0 (21) or higher.